On your computer, open Google Calendar. 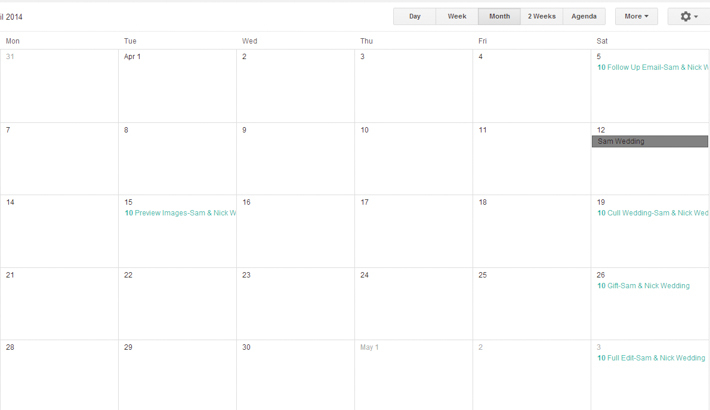 On the left side, above "My calendars," click Add other calendars New calendar. Add a name and description for your calendar; Click Create calendar. If you want to share your calendar, click on it in the left bar, then select Share with specific people. See the calendars you've created. On your computer, open Google Calendar. On the left side of the page... You’ll see two lists of calendars there: “My calendars” and “Other calendars.” To import an iCal file, you need to click the arrow button next to “Other calendars,” then click the “Import” option. Click Add (the plus-sign icon) immediately above the My calendars list. Click New calendar from the pop-up menu. Enter the name you want for your new calendar (for example, "Trips," "Work," or "Tennis Club") in the Name box. 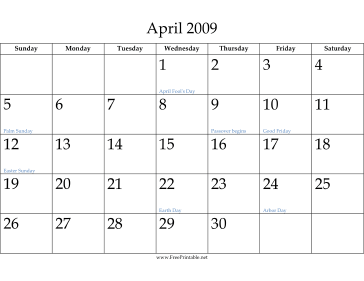 If you edit a calendar date in Submittable, your third-party calendar will be updated, but the frequency depends on which calendar you use. The following calendars are supported, and any other calendars that support iCalendar feeds (or .ics file imports) should also be able to Sync with the Submittable calendar. Your new calendar will show up in the list under “Other Calendars,” and events should show up right away. If the calendar doesn’t show up, check to make sure the calendar is still actively updated, or that you’ve used the correct URL.